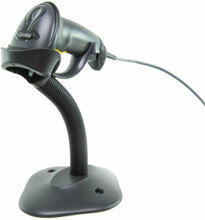 The innovative LS2208 handheld scanner from Symbol Technologies delivers performance features at an affordable price to make your buying decision easier than ever. 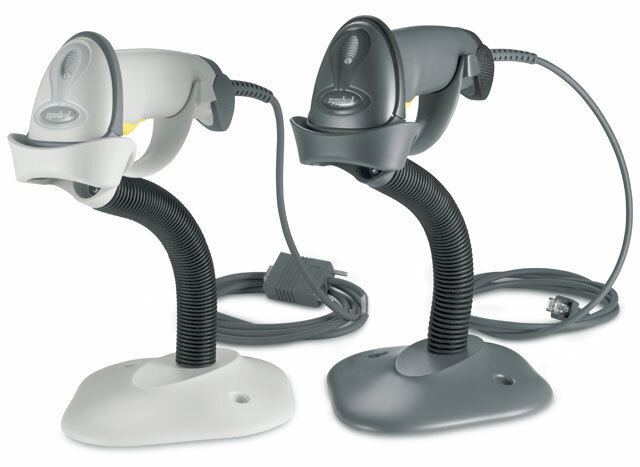 If you are seeking investment protection in a scanner that's small and light enough for maximum productivity, then the LS 2200 Series is the ideal scanner for you. The Symbol LS2208-7AZR0100DR is also known as Symbol Technologies	SYM-LS22087AZR0100DR	or LS22087AZR0100DR	.